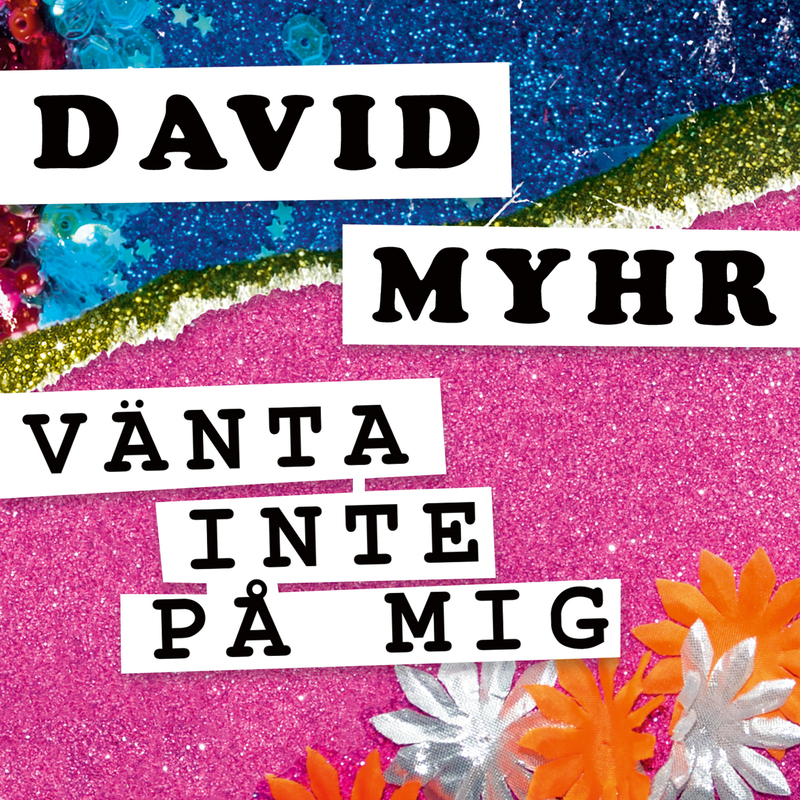 “Vänta inte på mig” – new single from David Myhr – in Swedish! There’s not been much news here on my blog since The Day I met Paul McCartney. It’s kind of hard to match I guess. Since then I’ve been slowly adjusting back to normality. But there has more great moments. One of the true highlights was to see Jeff Lynne’s E.L.O. live in concert in Hyde Park in his first festival concert in over 28 years. Check out my wife and I helping Jeff out with the background vocals here. But the BIG NEWS today is – I have a NEW SINGLE out: “VÄNTA INTE PÅ MIG”!!! The single is released on the world’s best record label Lojinx and is distributed by Border in Sweden. This is my first (and last?) record release in my native language Swedish. “Vänta inte på mig” means “Don’t Wait for Me” in English and “No Me Esperes” in Spanish. The song is the result of a new songwriting collaborationship that came about when film music composer Jimmy Lagnefors (En gång i Phuket, Sommaren med Göran, Solstorm, Bröllopsfotografen, Mammas Pojkar) invited me to the delicate task of writing a song that “could have been the Swedish Eurovision Song Contest winner forty years ago”. The song plays a crucial part in the coming romantic comedy Micke & Veronica which is the big Swedish cinema release this upcoming Christmas featuring David Hellenius and Isabella Scorupco. In the movie itself you will not hear me singing though. In the key scene where the song is featured it will be performed live with one of the actors behind the vocal microphone. This means that the single I’m releasing today will be the only official studio version of the song and it will be featured on the film’s soundtrack in the near future. 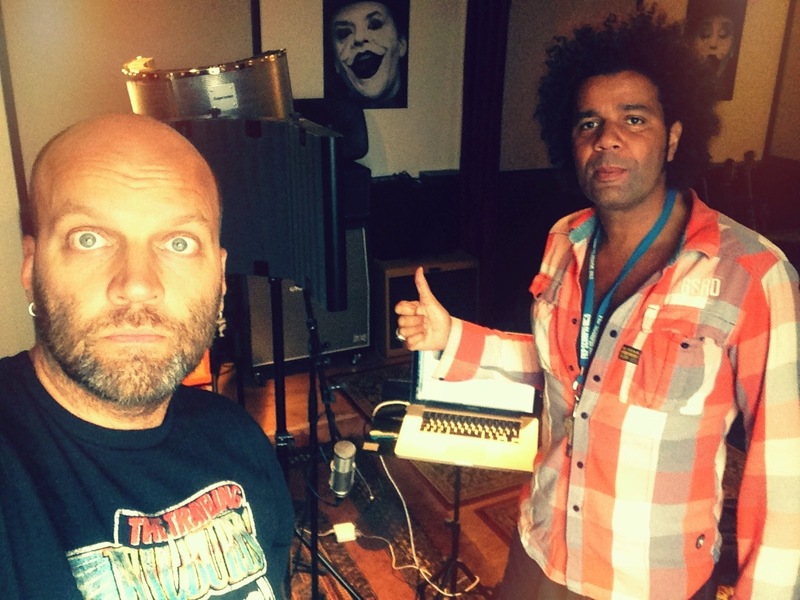 With Jimmy Lagnefors at his Sideshow Studios Sthlm. 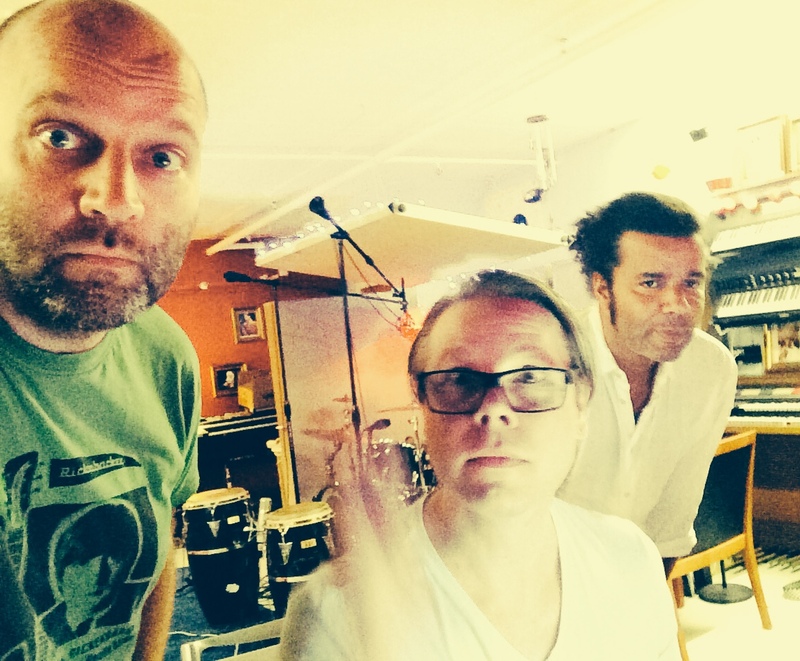 Jimmy and I together with Andras Dahlbäck who played the drums at his Durango Recording. Check out “Vänta inte på mig” on iTunes and Spotify!! !